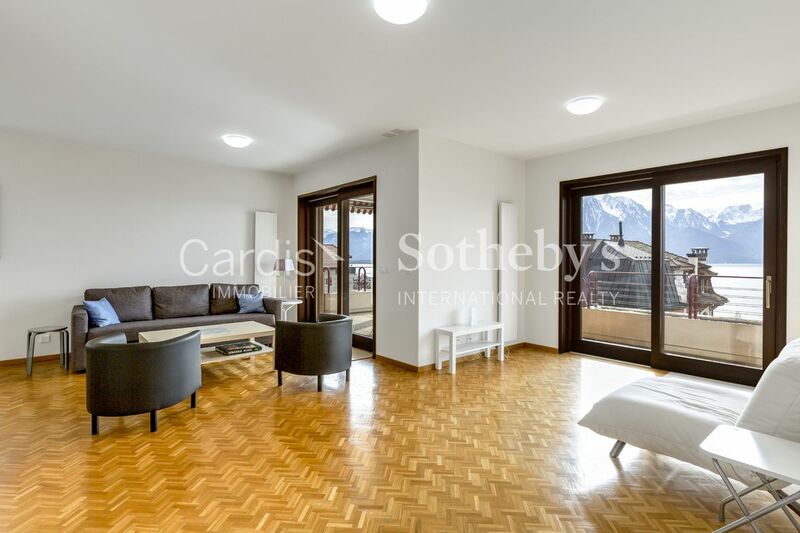 This charming apartment is located in Montreux in a residential area, close to the city center. 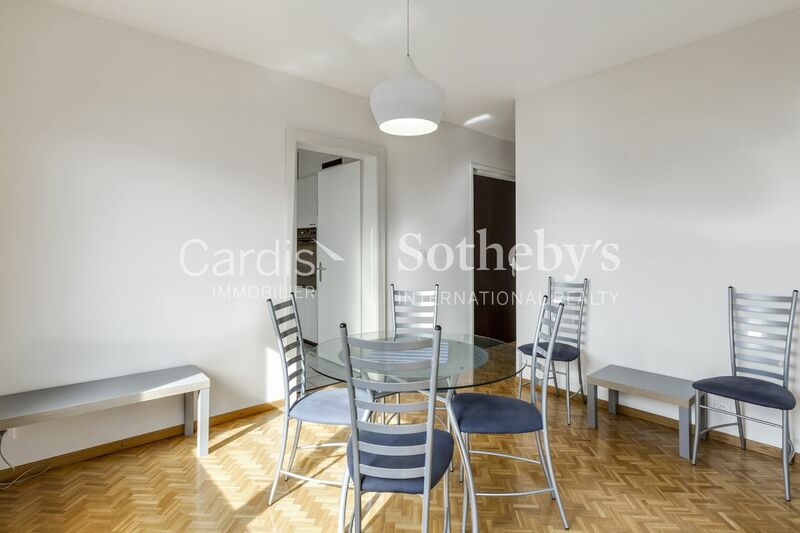 It is close to all amenities, such as schools, shops, restaurants and public transport. 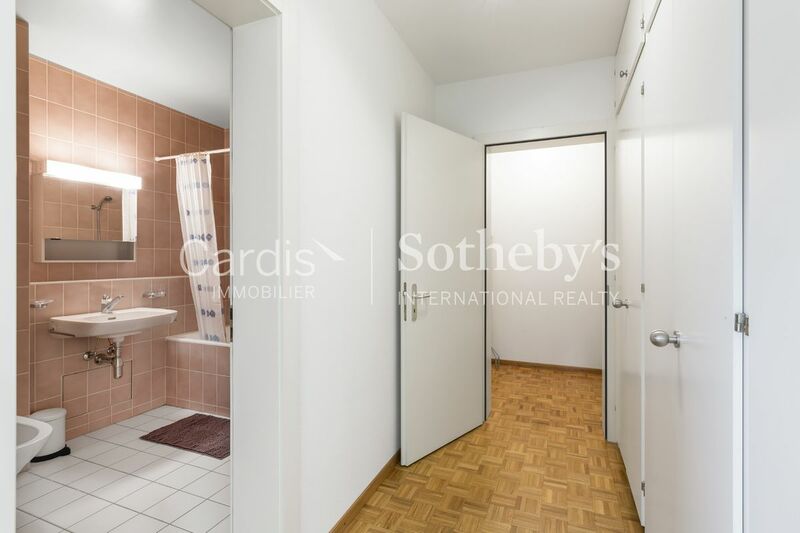 Built in a residence built in 1991, this 2.5 rooms has a living area of 109 m². 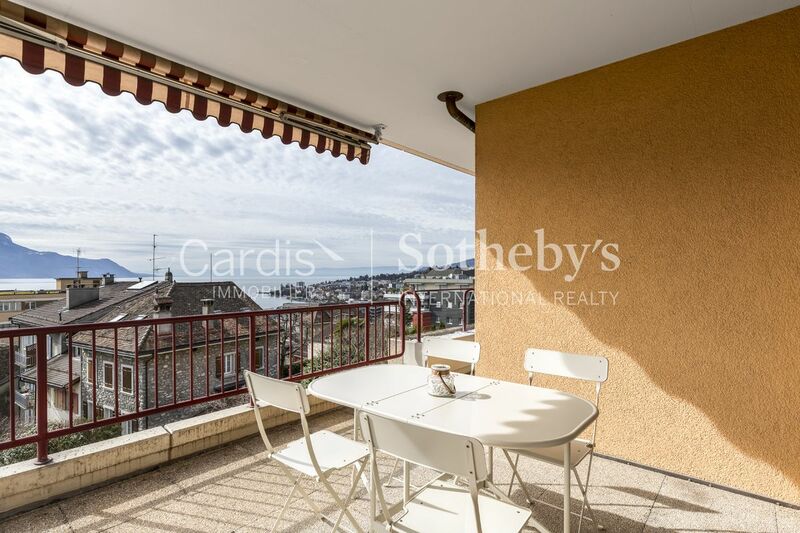 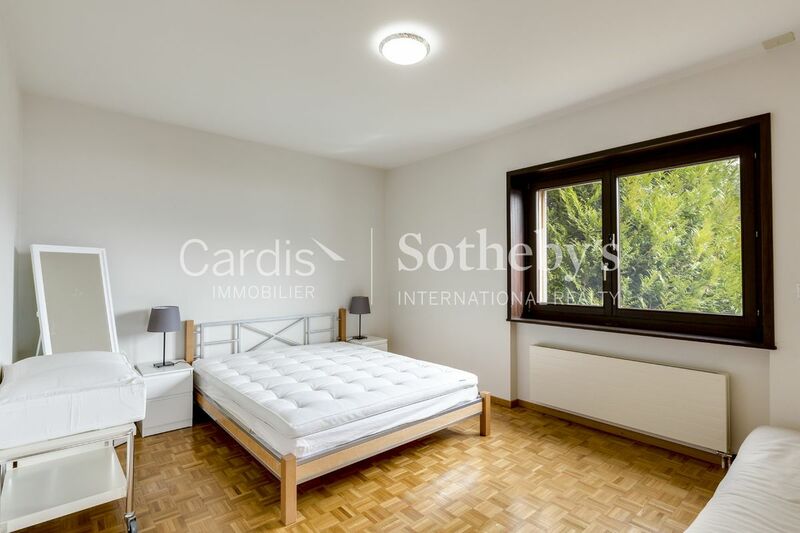 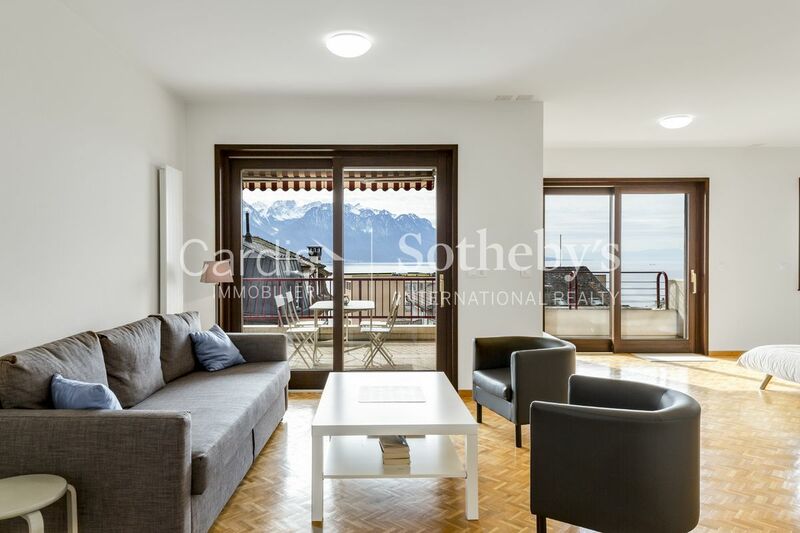 This apartment has generous volumes and a spacious balcony of 18 m², which will allow you to enjoy the beautiful view of Lake Geneva and the surrounding mountains. 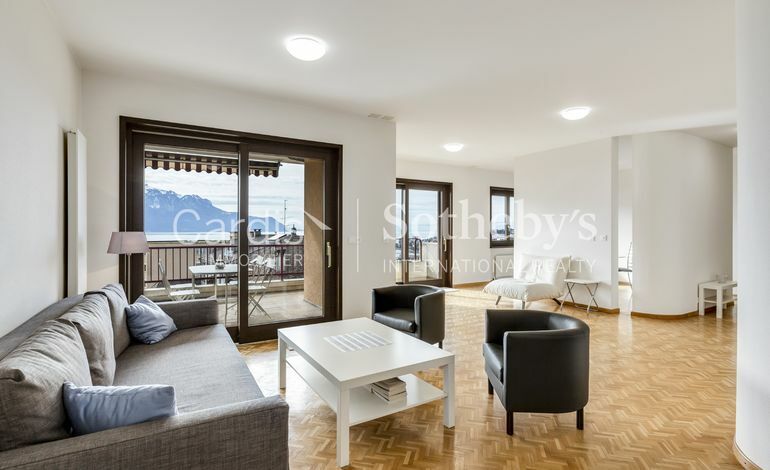 Its beautiful windows as well as its southern orientation give it an optimal brightness throughout the day. 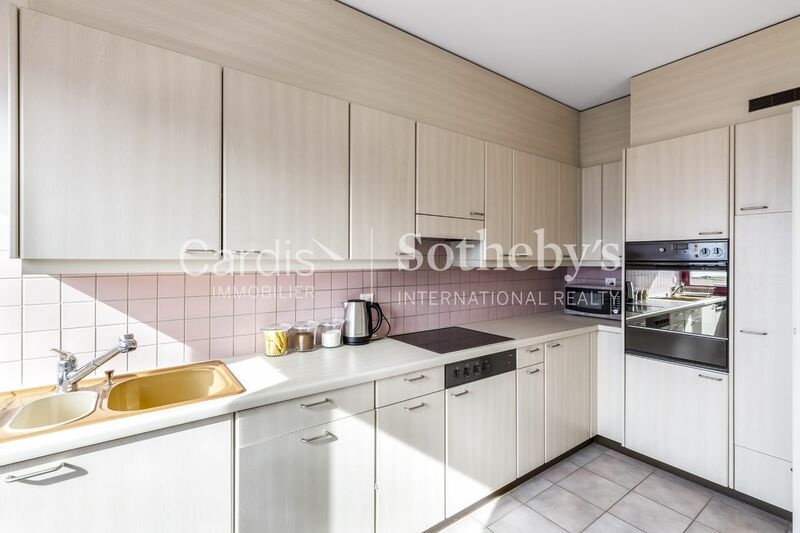 A garage-box, a cellar and a storeroom complete this property. 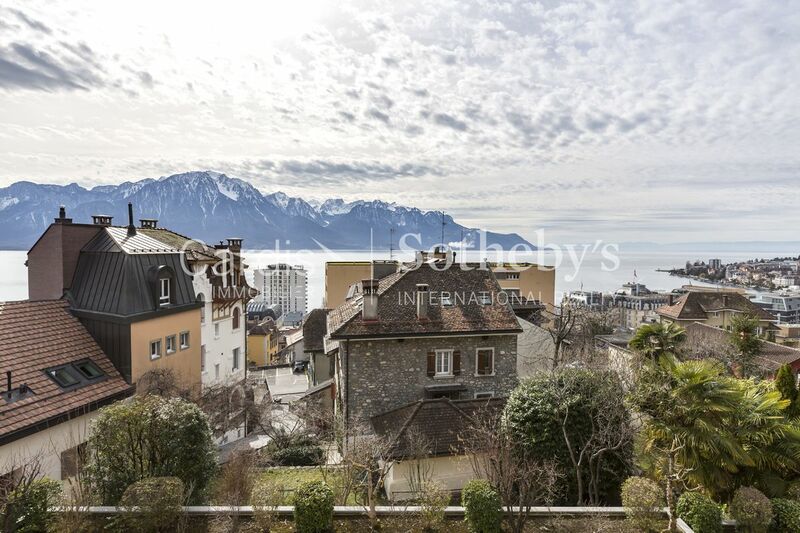 Available for sale to non-Swiss residents (subject to LFAIE authorization).